Artists: Walter Laird , I.D.T.A. 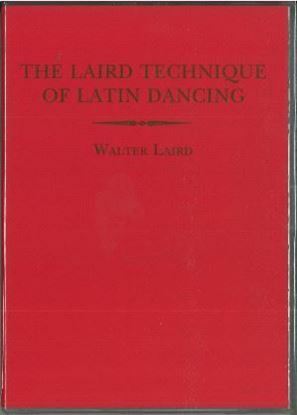 Walter Laird- Triple World Latin Champion; Rank Golden Award, American Hall of Fame and twice Carl Alan Award winner: Scientist, Dancer, Teacher and Coach extraordinaire- a legend in his life-time, Walter Laird applied his many talents to the writing of the book on the Technique of Latin Dancing. 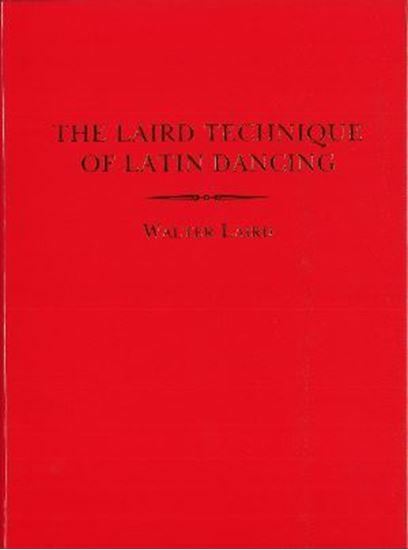 The clear, precise and logical presentation of the principles and techniques of Latin dancing in the book will make a study of this fascinating subject an illuminating experience. 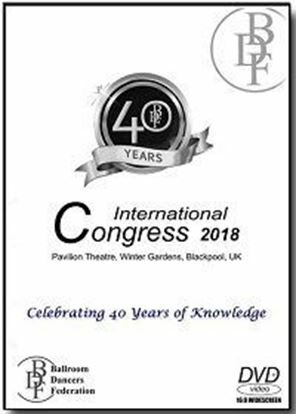 The 'Laird' technique is now used throughout the world for the training of medal test pupils, students, trainers, teachers and coaches and is also used as the logical foundation of the routines created for every grade of dancer from beginner to world champion.